Jacksonville Hair Restoration Center is conveniently located at 10151 Deerwood Park Blvd. Bldg. 200, Suite 250 in Jacksonville, Florida. 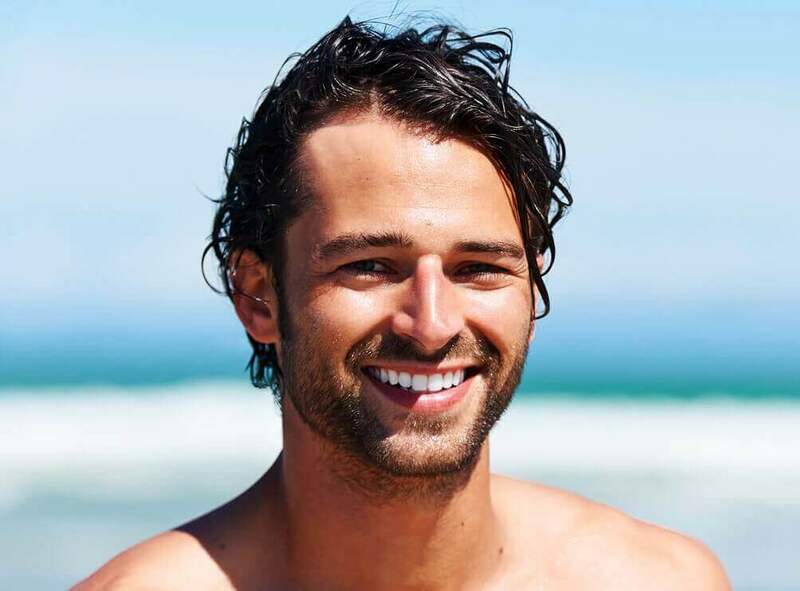 We provide the most advanced techniques during all of our procedures, so patients can achieve excellent cosmetic results with the least amount of risk and recovery. 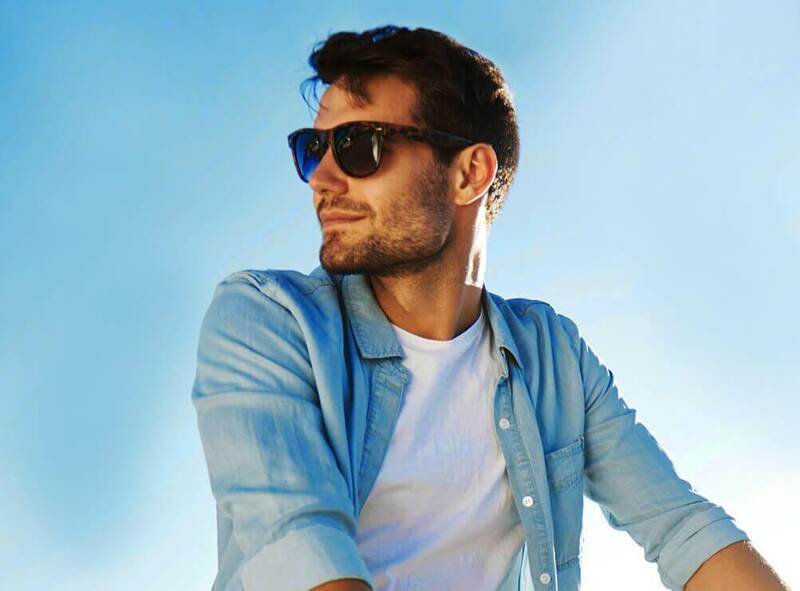 Our minimally invasive hair restoration techniques encompass all we strive for in our procedures: the use of advanced technology to produce beautiful results with little to no downtime! Jacksonville Hair Restoration Center provides one of the most innovative technologies for hair transplant: NeoGraft®. NeoGraft® is the first FDA approved automated, minimally invasive hair restoration procedure available. Scalpels, staples, anesthesia, and a long recovery are all aspects of traditional hair transplant techniques which are being left in the past. 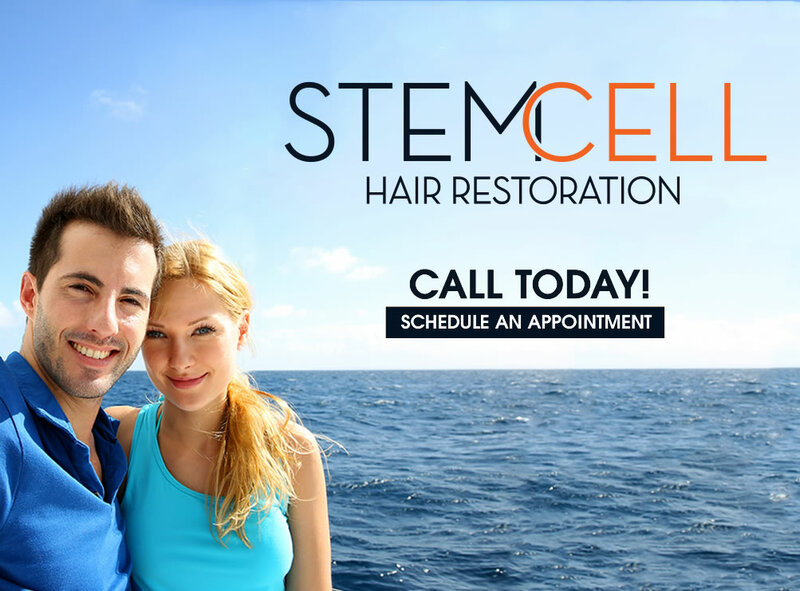 The future of hair restoration is occurring now at Jacksonville Hair Restoration Center. NeoGraft® combines the Follicular Unit Extraction method, or FUE, with automated technology to eliminate the time disadvantage of the manual FUE method and improve on all the cosmetic disadvantages of the strip method. 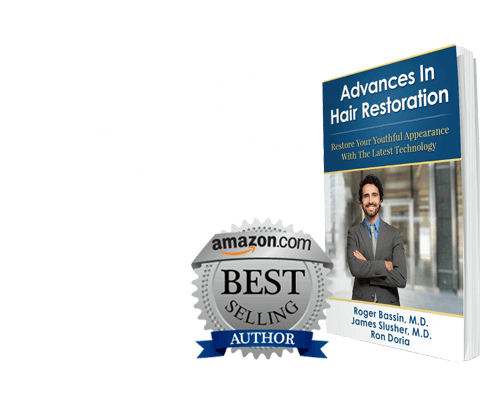 Learn more about hair restoration in Jacksonville and how you can restore your hair's volume and hairline using this minimally invasive hair restoration technology!